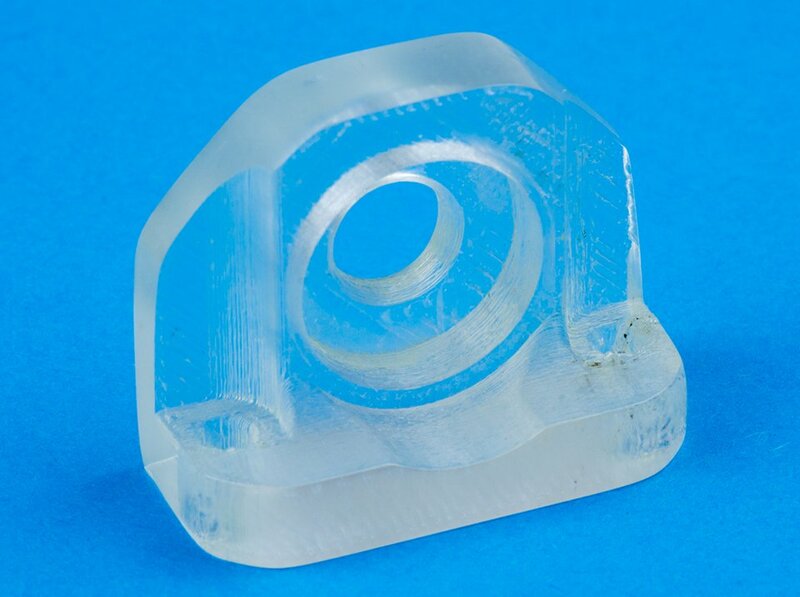 It’s hard to 3D print a transparent object because even if the raw material itself is clear, you’ll need to completely fill any gaps at the right temperature and speed in order to avoid imperfections. ColorFabb claims that its new HT Clear filament makes it easier to print transparent objects thanks to its high flow rate. 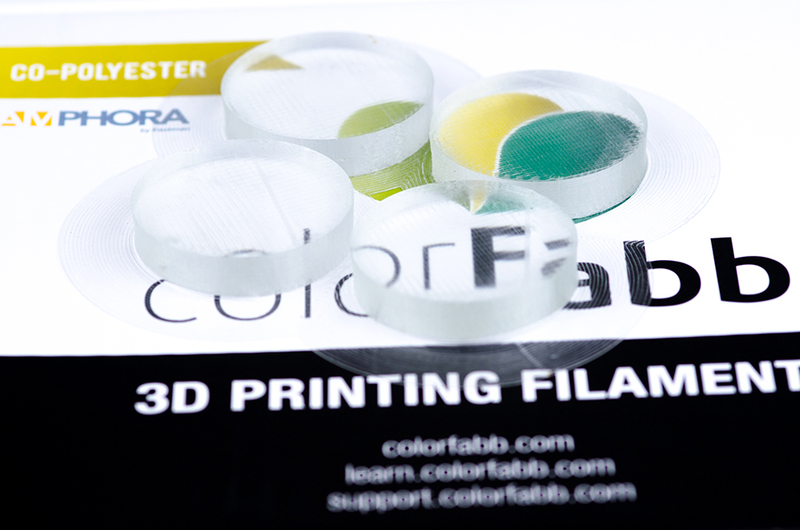 These two pictures show small objects that are made of HT Clear, which is the latest variant of ColorFabb’s high temperature-resistant copolyester filament. The company says the object above came straight out of the printer, while the one below has been sanded several times. 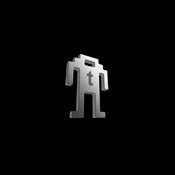 You’ll still need to experiment with your printer’s settings to maximize HT Clear, so there’s no getting around that part yet. 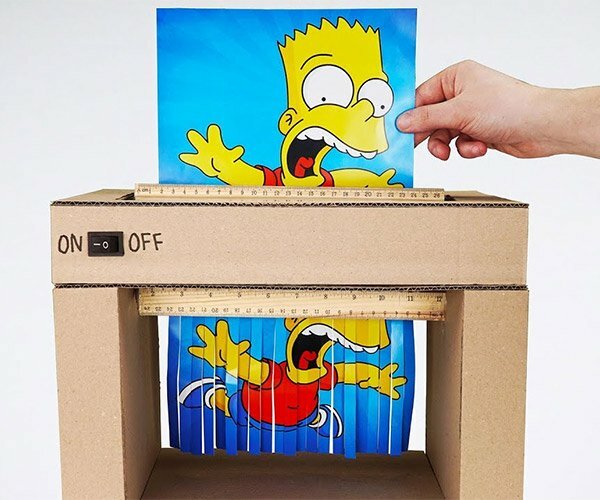 ColorFabb advises that you use a printed with a bed heated between 100-120ºC, the extruder at 250-280ºC and the print speed at 30-50mm/s, but again your experience with your printer may vary. 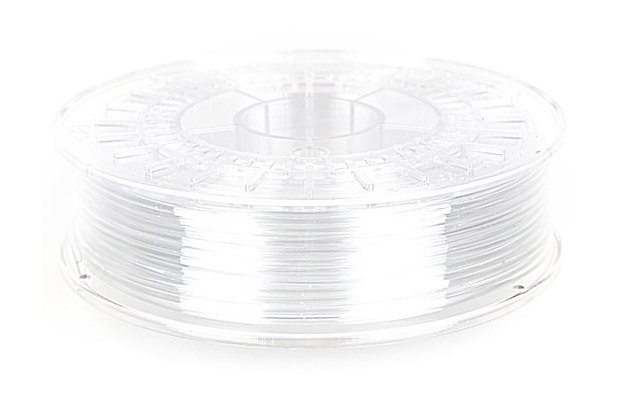 You can get a 700g spool of HT Clear from ColorFabb for ~$50 (USD).